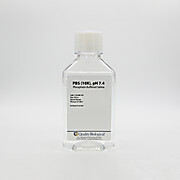 Ready to use Sterile Phosphate Buffered Saline PBS is a washing buffer for peroxidase conjugates or other in Western blotting applications or immunological procedures. 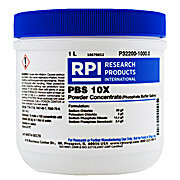 Phosphate Buffered Saline is a buffer solution commonly used in biological research. 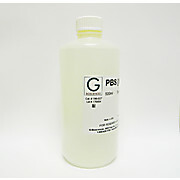 PBS has many uses because it is isotonic and non-toxic to most cells. 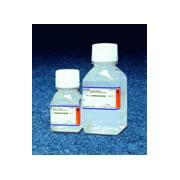 These uses include substance dilution and cell container rinsing. 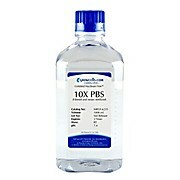 Ready to use sterile 10X solution. 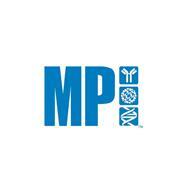 …procedures, such as washing and transporting cells or tissue samples, diluting cell for counting and general preparation of reagents. 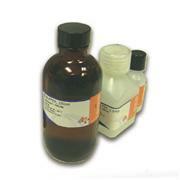 PBS contains no Ca or Mg ions to provide efficient washing of chelators. 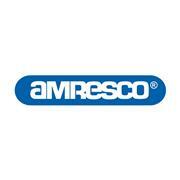 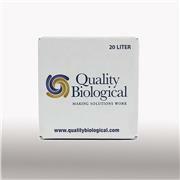 Sold in 10X concentration to suit a variety of working dilution for any biological need. 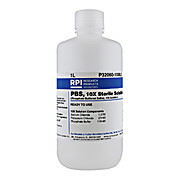 PBS Stock Solution (10X, pH 7.4) contains filtered concentrated PBS. 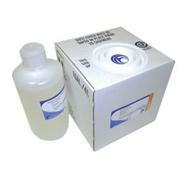 It is ready to use as supplied.